← Daddy, do you want to dance? 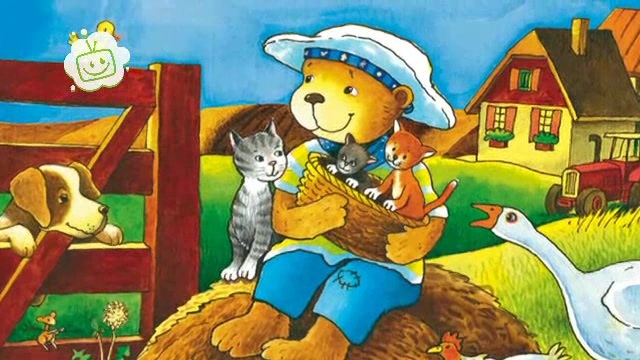 Tonight, before going to bed, Mummy and I looked at one of my favourite books “Bodo Bear”. You are with me. Everywhere. Even symbolically as a marmot sister. The same here in this picture – see, you and me in the basket. This entry was posted in funny stuff I say, missing my sister and tagged bodo bär. Bookmark the permalink.